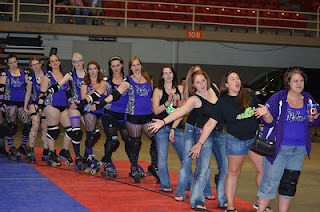 Cooking on Skates: Royal Pains Win! 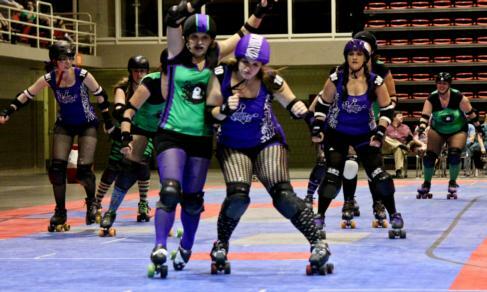 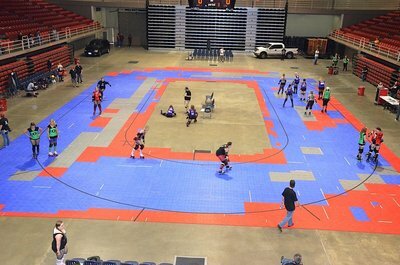 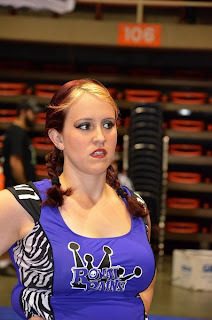 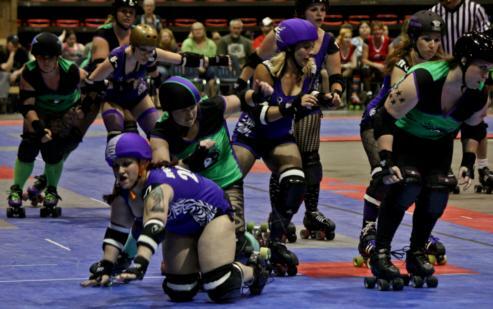 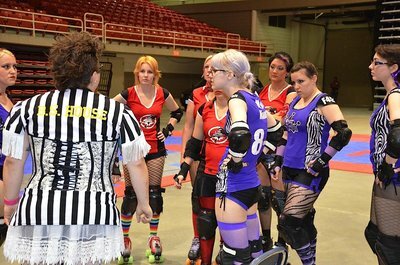 The Royal Pains traveled to St. Joseph, Mo., last Saturday to play the Venomous Vixens of the Blacksnake Rollergirls. We went there 0-4 and left 1-4. Finally, a win! 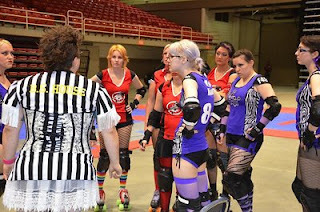 The final score was 124-73, but both teams put their full heart into it. 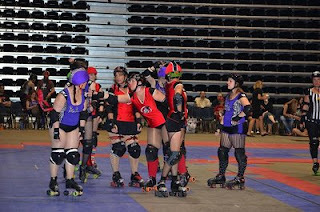 I was my team's No. 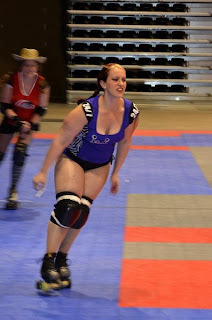 2 scorer at 31 points (10acious V scored 58!) 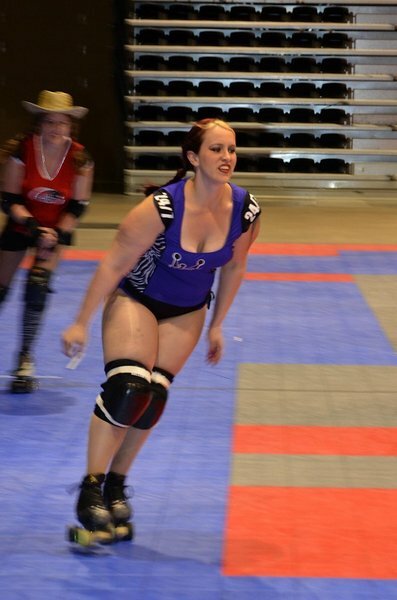 and tied Dixie Danger at second for blocks with 17 (Callie Ente rocked with 48).